Learn concepts of data science using R programming with hands-on case studies. This Imurgence course covers topics including basic statistics, probability, inferential statistics, and linear and logistic regression. Upon successful completion of this course, the learner will be skilled in R programming to perform data analytics and predictive modelling on business data. There are no prerequisites for this course, but a general understanding of statistics and an inclination to learn coding would benefit the learner. 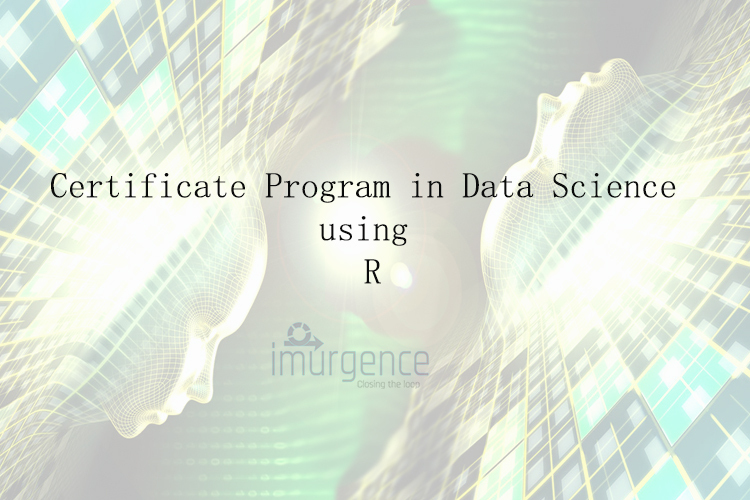 Basic understanding of R Programming is essential to complete and understand the course. 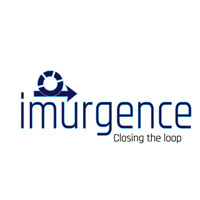 The certificate is issued by Imurgence an autonomous institution. The certificate is endorsed by SiCureMi an IIT Delhi incubated Health care analytics company.